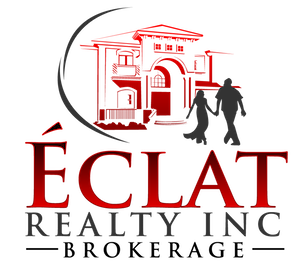 3 Ways To Save For Your Down Payment | Éclat Realty Inc. 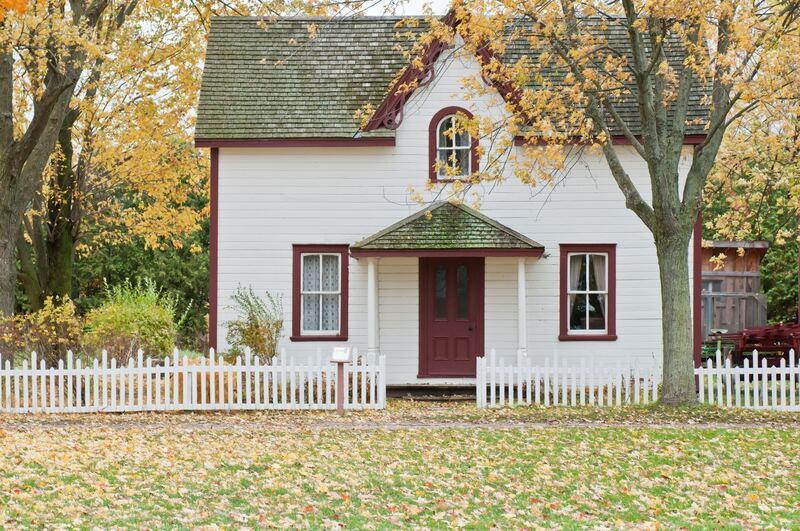 Saving for a home requires prioritizing. If purchasing a home is important to you, you need to cut down on luxury living now and save so that you can have a secure investment in the future. If you eat out a lot, take vacations a lot, you will need to cut down on those things and start saving. Set a budget for yourself and your family. Identify areas that you will need to cut back and save for your down payment and be strict with your budget. For first time buyers, you have the opportunity to save using your RRSP. The Home Buyers’ Plan (HBP) is a program that allows you to withdraw funds from your registered retirement savings plan (RRSPs) to buy or build a qualifying home for yourself or for a related person with a disability. You can withdraw up to $25,000 in a calendar year. When you get a raise, take that extra money and save it in a separate savings account. This adds up in the long run for you. Save bonuses, extra sales commissions or tax refunds in your separate savings account as well. Make the sacrifice early and secure your future.